Welcome to another Meatless Monday. I must admit I felt a little overwhelmed by the idea of the letter "Q" coming up..... and that feeling intensified when I discovered that I had no idea what Queso was!!! When I found out that it simply is Spanish for "cheese" I didn't feel quite so overwhelmed! Pour into a jug and put in microwave for 1 minute til warm and thickened. This is delicious poured over roasted or mashed potatoes, on nacho's, tacos or wraps. 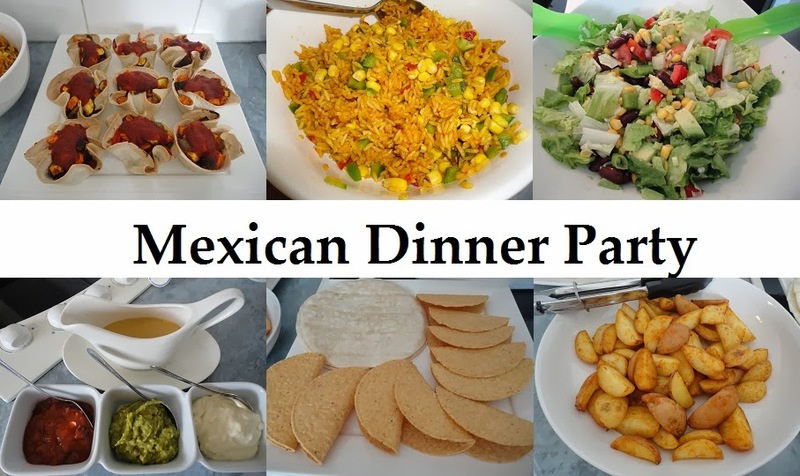 Want to see how I host a Mexican Dinner Party?? 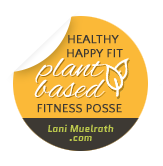 Then head over to the Pink Vegan blog to see my guest post. this sounds really interesting and tasty! Must share this with my son. I bought him some dairy free cheese (made in Sweden) which he said tasted just like cheese, he was very surprised. My son made a version of this for his dinner and loved it:))) yes, he is loving his nutritional yeast and very pleased that he can now eat "Parmesan cheese" by mixing almond meal and the yeast. Next thing on his list is making sour cream using silken tofu. We bought the cheese from Coles, when I find it again I will let you know the name. My son has been suffering depression quite badly and this journey of vegan discovery has been really good for him, it's given him something to focus on and the end product is something he can eat. And he is so pleased to have learnt these little trick such as making Parmesan cheese!! 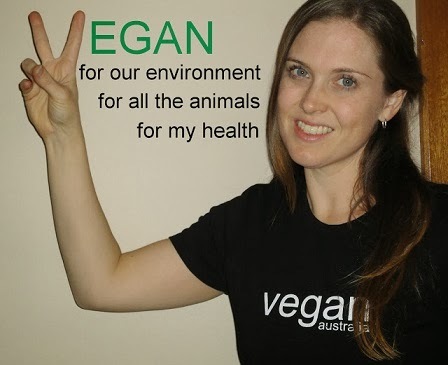 I find that most things can be veganised when we find the right ingredient to replace. Perfect cheesy mix - I haven't done one made purely with nooch before! I guess the cornstarch really thickens it up? Sounds great! Yep the cornstarch is definitely what keeps it thick. i usually leave my salsa chunky. i like how bits of pepper and tomato play off the ting of the nooch! What a great vegan version of queso you've made there! Such a beautiful colour ♥ What would we do without nooch eh? I'm totally addicted to the stuff! 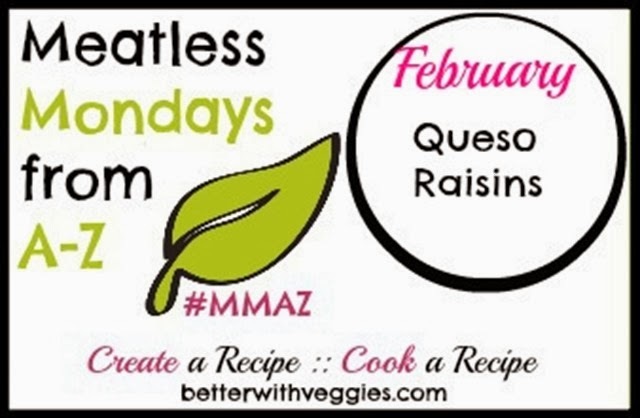 Sandy, I made this for MMAZ Cook week this week, and loved it! So easy and quick - thanks for sharing! I LOVE Mexican Food - so many good foods that are easy to veganize!